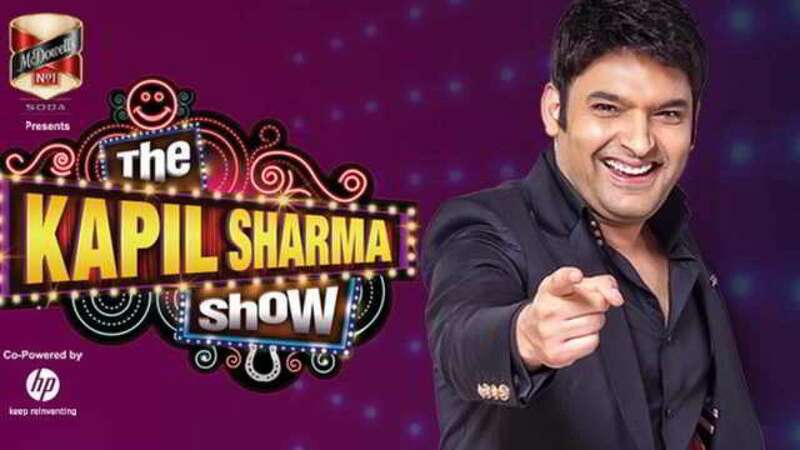 As the date of Kapil Sharma’s new comedy show, The Kapil Sharma Show Season 2 is getting closer, several rumours regarding the first guest on his show have been surfacing. Earlier, reports were churning that Shah Rukh Khan would be gracing the first episode of the show but now, reports say that the co-producer of the show, Salman Khan would be joining the comedy king for the premiere episode with his brothers, Arbaaz and Sohail, accompanied by their father, Salim Khan. 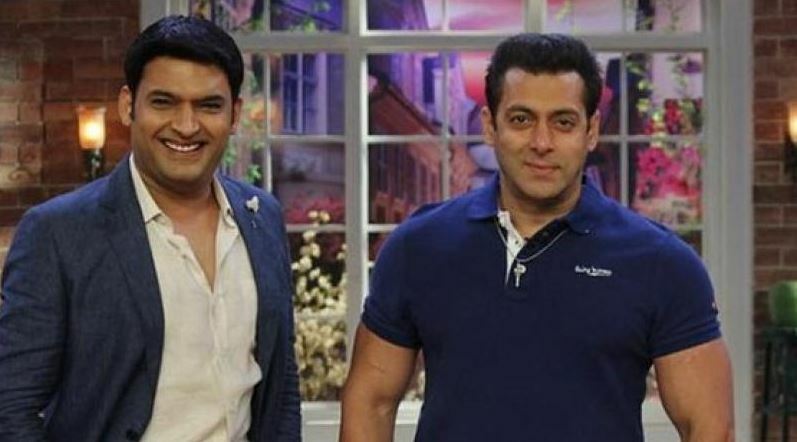 Salman Khan has been a rock of support for Kapil throughout this entire year of struggle and may be that is why he’s being chosen to feature first. Kapil Sharma’s last show on Sony TV, Family TV With Kapil Sharma was called off air for it could not garner enough attention of the viewers. And after taking a break for more than half a year, he is coming back with the second season of his hit show The Kapil Sharma Show. 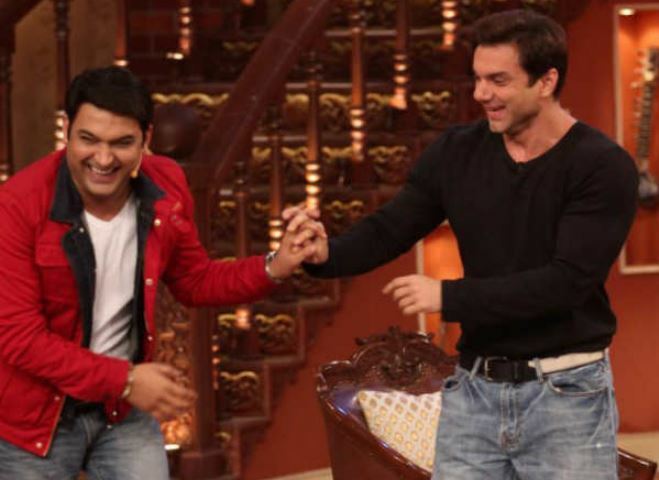 Arbaaz Khan and Sohail Khan have judged a couple Kapil and others in a popular comedy show, Comedy Circus and they know Kapil and his team very well. 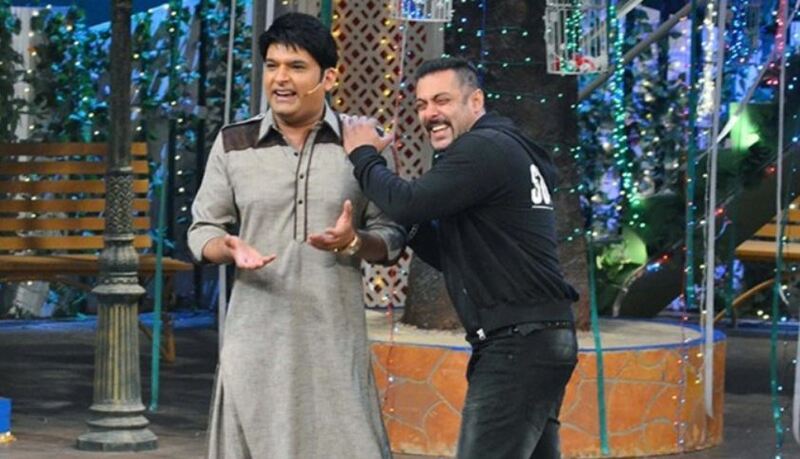 Salman also has appeared on his previous comedy shows. Though we have seen them sharing the small screen many times before as well, this time, it would be even more interesting as they will be joined by their father. The first promo of the show is out and in that, they have tapped on the emotional connection people had with the show. 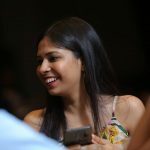 The promo has tried to connect with the audiences by bringing their stories forward. And no mention of a star making an appearance has been disclosed, keeping all under wraps for the time being. 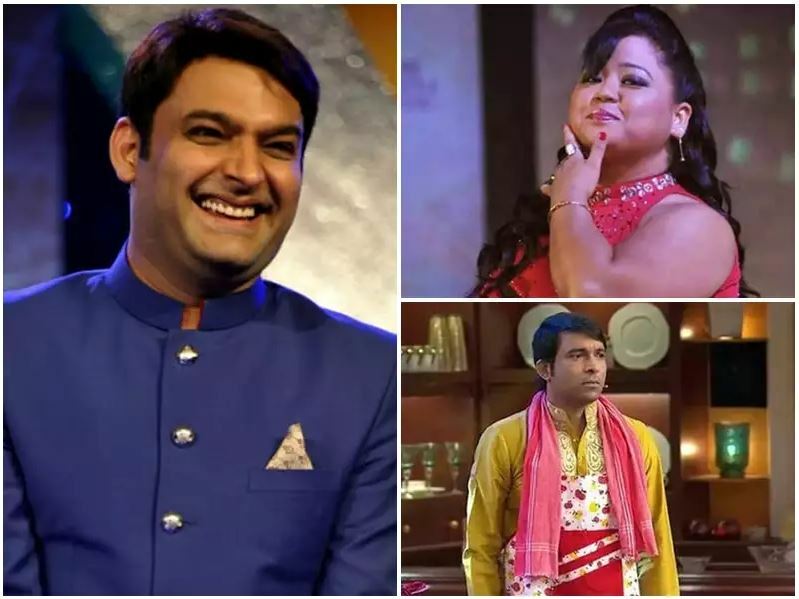 Kapil will have Chandan Prabhakar, Sumona Chakrobarty, and Kiku Sharda backing him up from the previous team and Krushna Abhishek and Bharti Singh would also be joining the team. Ali Asgar and Upasana Singh are known to have joined Sunil Grover’s team as he is also coming up with his own show in January. The channel is not yet confirmed but the name of the show is said to be Kanpur Wale Khuranas. 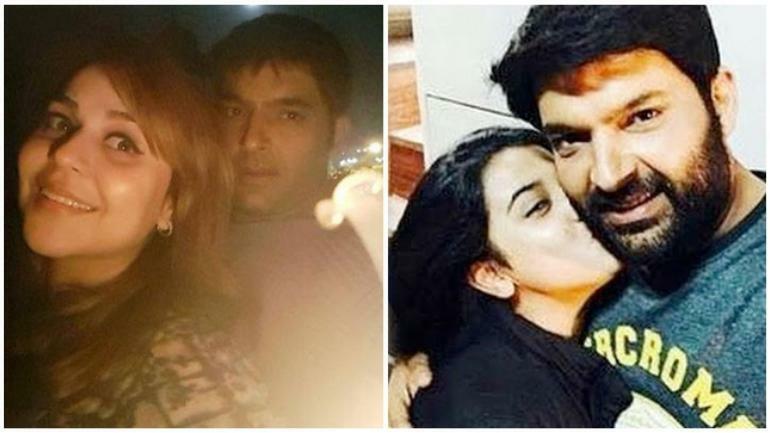 Well, this time, Kapil will feature on TV as a married man. He announced his wedding to Ginni Chatrath on 12th December 2018. Kapil has made the world laugh with his stomach hurting jokes and we hope, this time is no different. 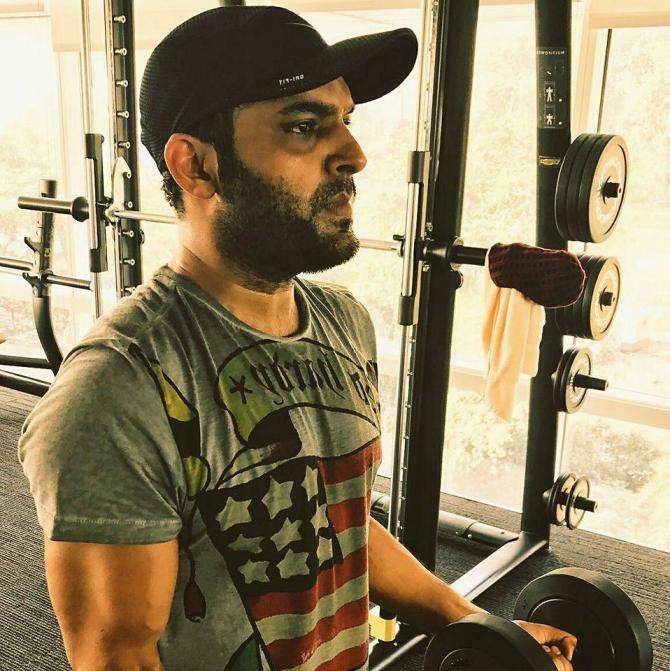 He is all pumped up for his comeback and we too are waiting to watch him on the small screen again with stars.